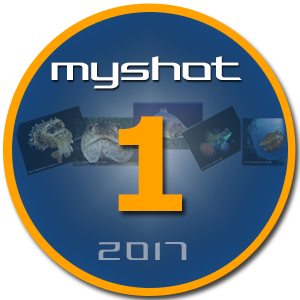 MyShot Underwater Photo Contest 2017 is open to all photographers shooting with DSLRs/mirrorless or compact cameras. Main categories comprise Macro and Wide Angle. Maldives liveboard; Week of diving in Maldives; Week of diving in Sharm Sheikh. Dive equipment by Decathlon, Aqualung and Scubapro. 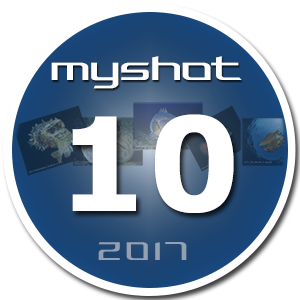 Vouchers for photo equipment by Isotta, Paralenz and EasyDive. * Information which will be publicly displayed Privacy: Data will be treated according to Italian law. "John Brown" submits a macro image taken with a DSLR. The category is thus "Reflex Macro" and consequently the file must be named: John_Brown_RM.jpg. If John Brown submits a wide angle image taken with a compact camera the image file should be named thus: John_Brown_CA.jpg ...and so forth. 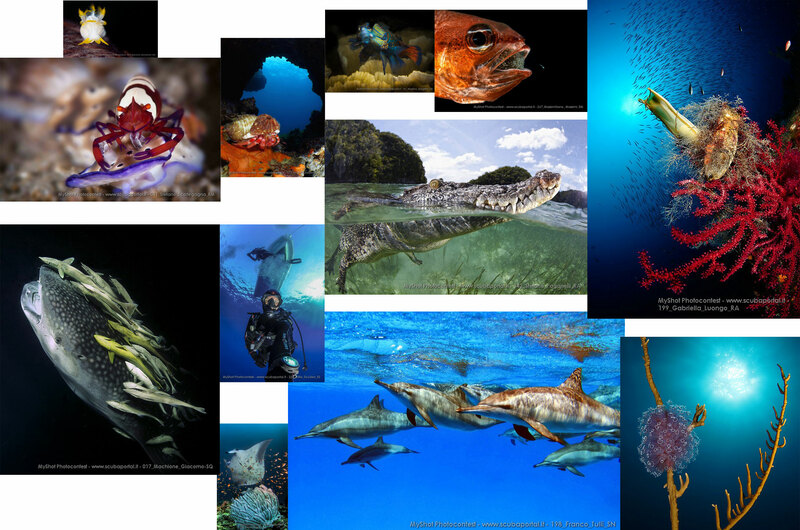 The contest is open to all underwater photographers. The entrant certifies that the work as his or her own, and acknowledges that the ownership and copyright for all submissions is the exclusive property of the entrant. Images in digital format may be entered by a contestant who is the original author of it. Each individual image may be entered in only one category. 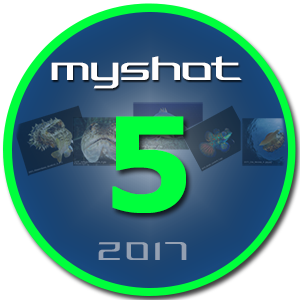 Photos must be submitted by midnight (CET) October 15 , 2017. Each entrant can only win one award. In case of multiple wins, the entrant will be awarded according to the following order of preference: reflex macro, reflex wide angle, compact macro, compact wide angle. The awards will be presented at the award ceremony, held in Milan, Italy by end of October 2017. Exact location and date to be announced. International winners who are unable to attend in person will receive their award by courier. Winners must provide the winning photo in a high resolution file (RAW or JPG) to the organizers before the award ceremony.